Posted on 21, December 2015 by EuropaWire PR Editors | This entry was posted in Business, Energy, Gas & Oil, Industrial, Management, Switzerland and tagged Alpiq, Kernkraftwerk Gösgen-Däniken AG (KKG), Kernkraftwerk Leibstadt AG (KKL), waste disposal funds. Bookmark the permalink. 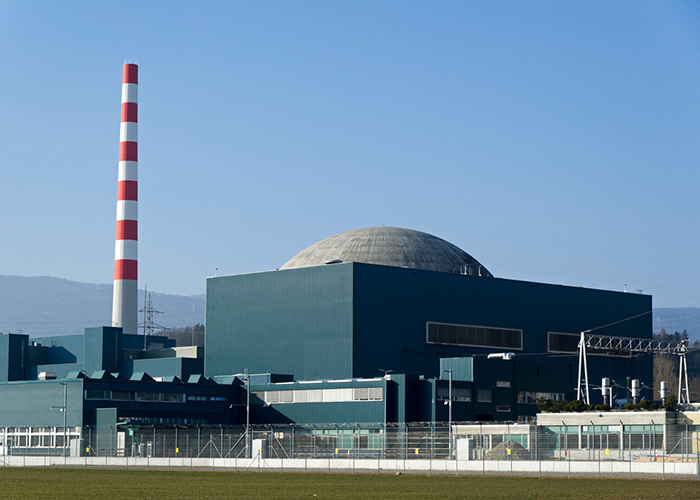 Lausanne, 21-12-2015 — /EuropaWire/ — In the future, the two nuclear power plants Gösgen and Leibstadt will enter their entitlements to the decommissioning and waste disposal funds in their balance sheets on the basis of market values. Alpiq will balance its share of the market value fluctuations via the production costs. The companies Kernkraftwerk Gösgen-Däniken AG (KKG) and Kernkraftwerk Leibstadt AG (KKL) have decided to enter their entitlements to the state decommissioning and waste disposal funds in their balance sheets on the basis of market values. Due to this change of method, the book value of the funds, as it appears in the balance sheets of the two power plants KKG and KKL, will be directly correlated with the funds’ performance. The market fluctuations of the funds will be fully included in the calculation of the annual costs of KKG and KKL. The shareholders reimburse these costs to the power plants in return for the generated electricity according to their share of equity. This change of method will not impact Alpiq’s net result. However, the balancing via the annual costs will result in a cash outflow. At the end of 2014, Alpiq’s share of the difference between book value and market value was roughly CHF 110 million. In particular due to the Swiss National Bank’s decision to give up the minimum exchange rate of the Swiss franc against the euro and simultaneously decrease the key interest rates, Alpiq expects a below-average fund performance for 2015. The precise value will be determined by the funds’ market value as per 31 December 2015. Alpiq holds a 40 percent stake in the Kernkraftwerk Gösgen-Däniken AG and a 32.4 percent stake in the Kernkraftwerk Leibstadt AG.